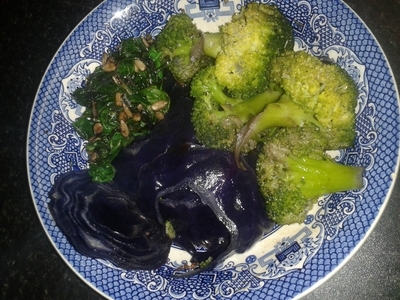 Make a vegetable side dish more fun for the whole family with a nutty additive, and of course, colour. 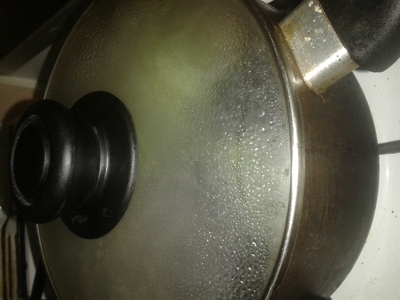 Scrape the bottom of any recently used baking tray and add the oily (ideally meat), residue and add to a saucepan of simmering water. 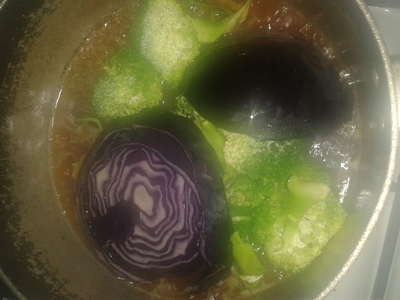 Wash all of the vegetables, but only add the cabbage and broccoli to the saucepan. 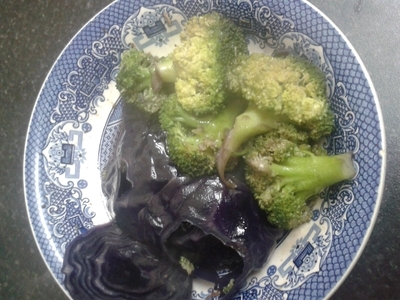 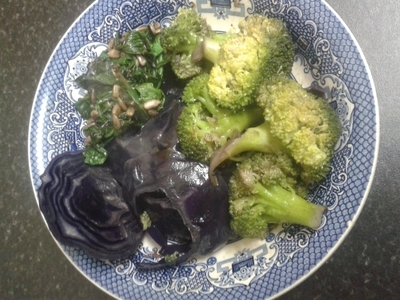 Once the vegetables are dark they are ready to eat. 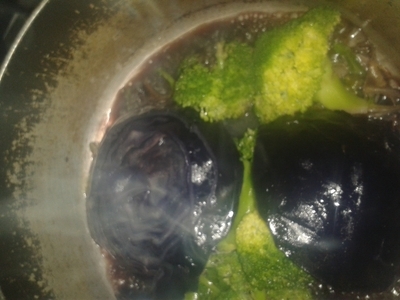 Transfer the vegetables to a dish. 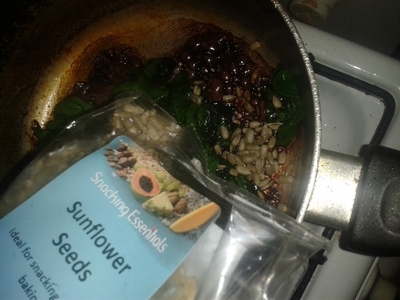 Throw in the seeds at the last minute to coat with flavour. 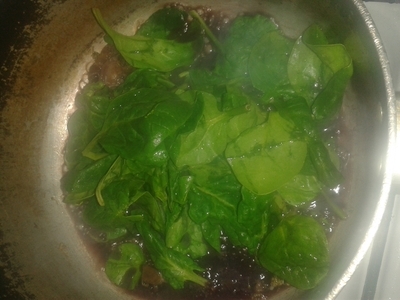 Add the spinach and seeds to the bowl and tuck in.